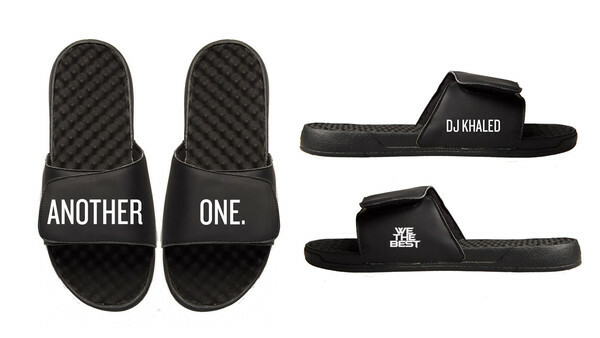 DJ Khaled is certainly a music industry heavyweight. After cultivating hit after hit, Khaled's made a solid name for himself through both his music and his memorable personality. Whether it be in interviews, videos, or by being the greatest life coach ever, Khaled doesn't stutter with his wise words. 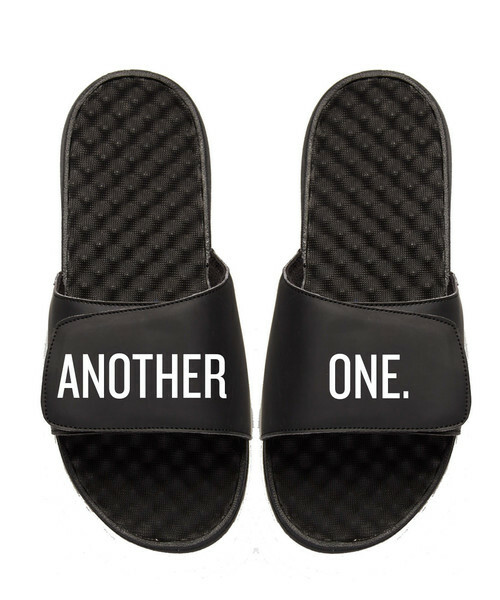 Now, he's bringing that same sense of inspiration to the footwear industry with the release of a pair of slides that don one of his most coined phrases: “Another One.” Keeping things simple is the goal here, obvi. To be honest, none of us NEED these slides. But, I'd be lying if I said I didn't want them strictly based on what they represent. So, what about you? Is it a cop or a can? 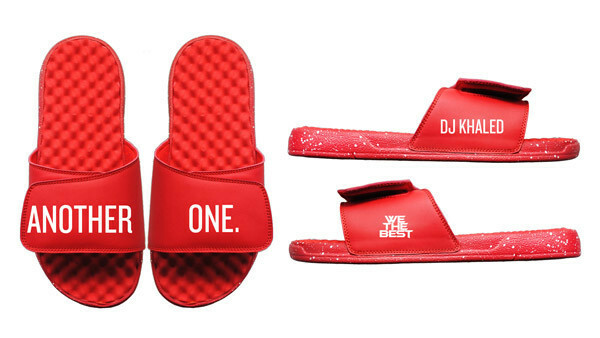 Let us know in the comments below and, if happen to be feeling what DJ Khaled is selling, you can grab your own pair here.